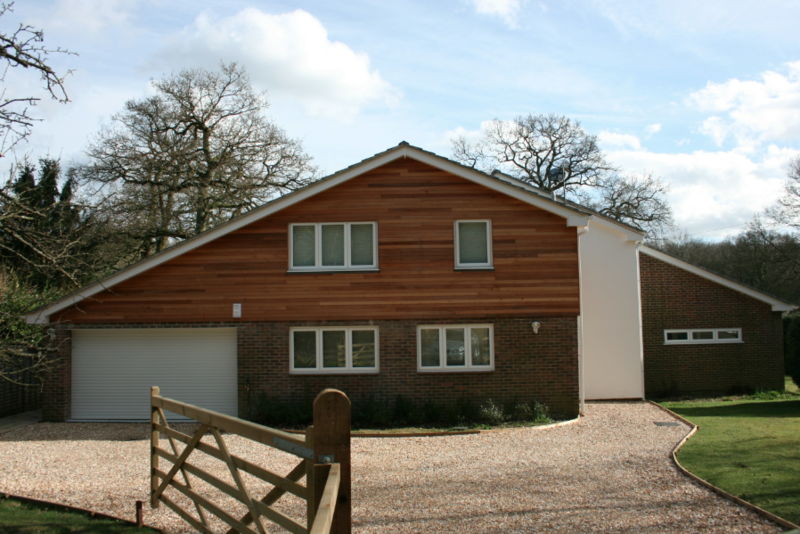 Project examples | N&J Design Ltd. 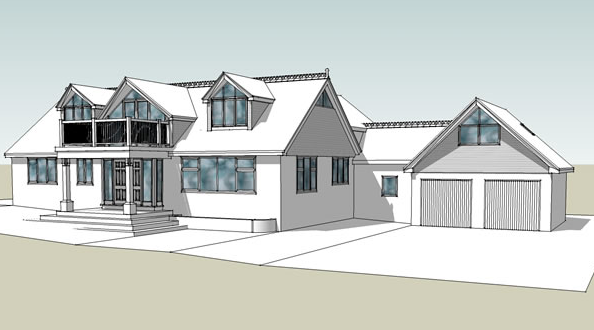 Floor area: 2400 sq. 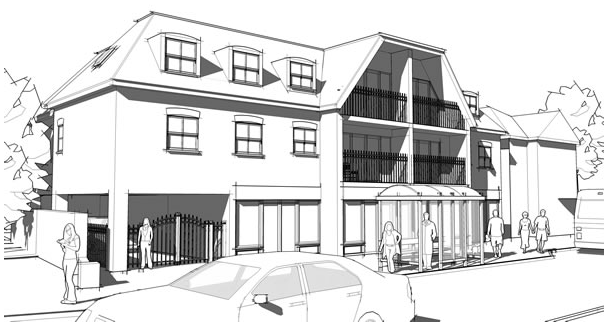 ft.
3 storey building, comprising 4 retail units, 7 flats with on site parking. 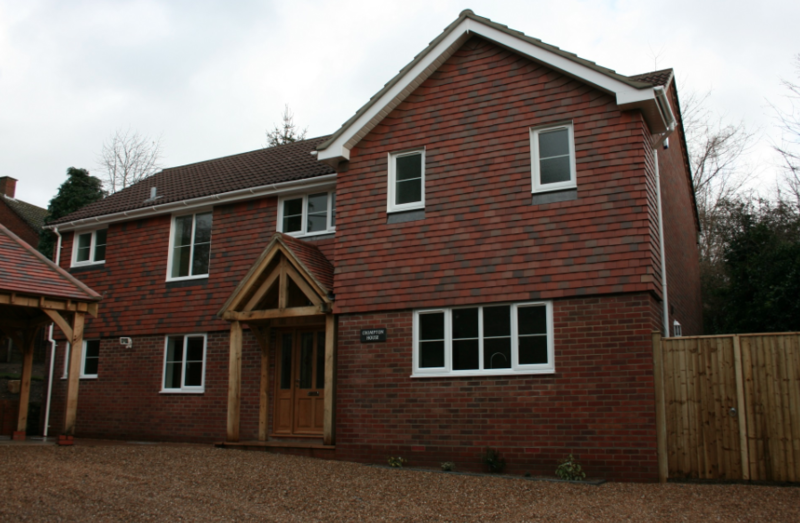 A highly individual and contemporary four double bedroom family home. 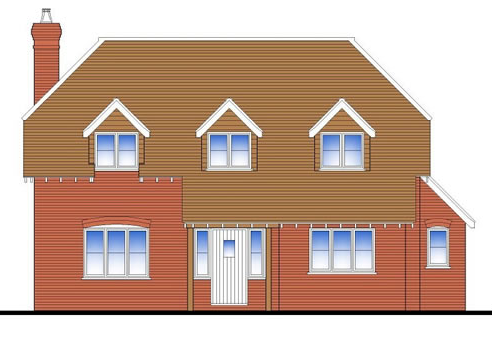 Finished to a high specification and benefits include a large open plan living/family room with sliding doors leading to the landscaped rear garden, lounge, two bathrooms and large integral garage. 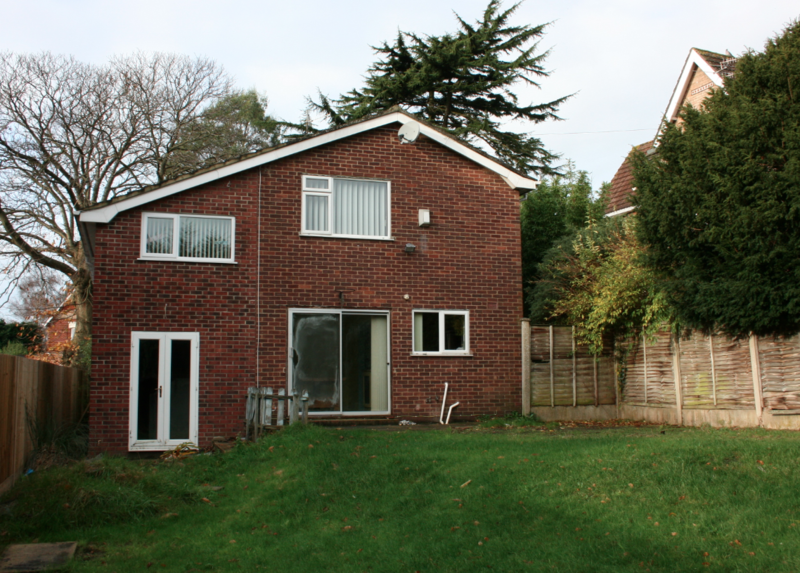 Floor area: 1870 sq. 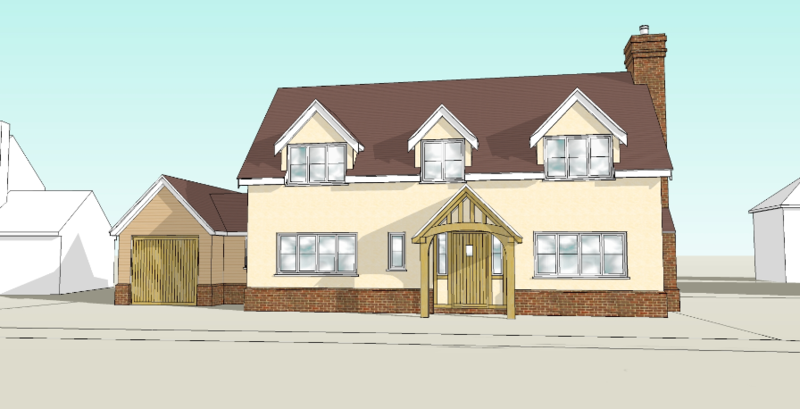 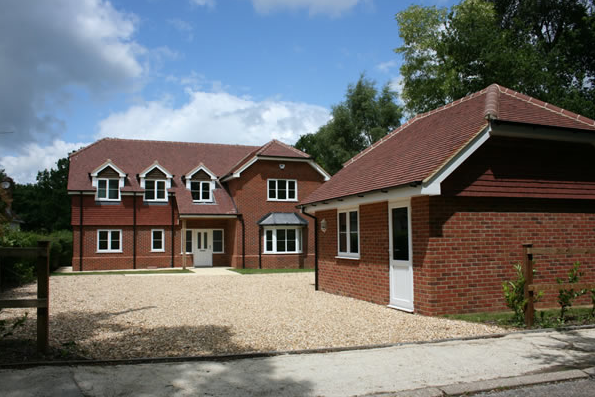 ft.
Full planning permission was granted in early 2015 for this new build detached dwelling in a semi-rural location of the outskirts of Botley Village, Hampshire. 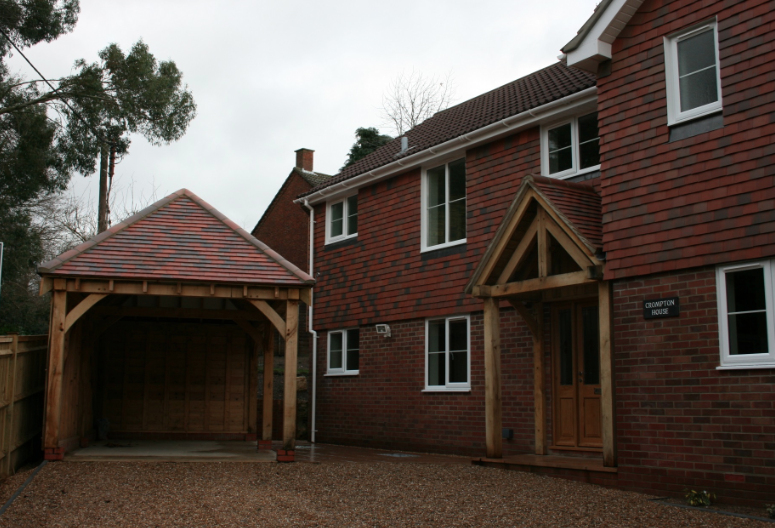 The design features a traditional oak frame, lime rendered and facing brick walls with a plain clay tiled roof. 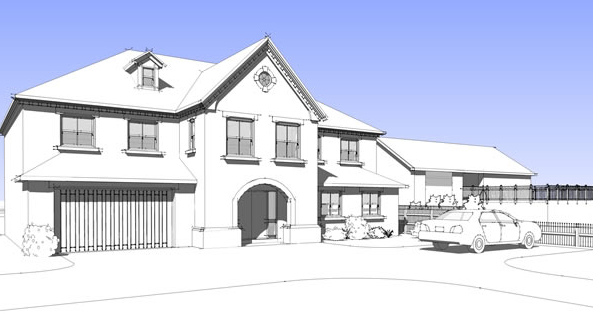 Extensions and extensive refurbishment programme to create a modern family home with traditional features in the village of Whiteparish. 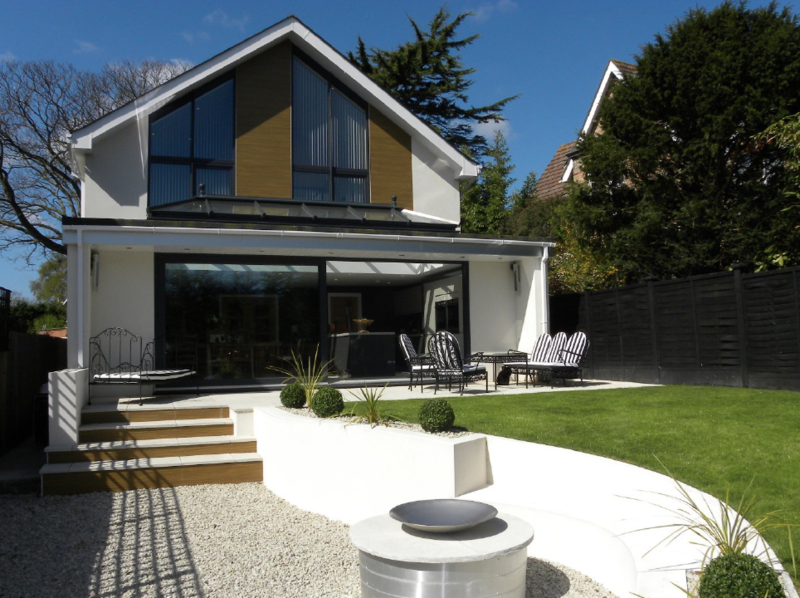 A complete refurbishment together with a first floor extension to mirror the form of the existing dwelling. 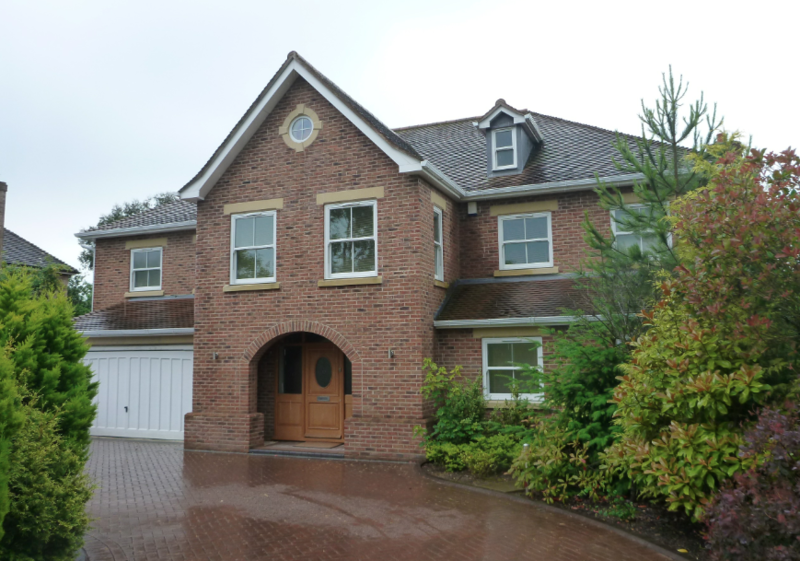 The property features open plan living with full height glazing to the rear elevation overlooking Fishers Pond. 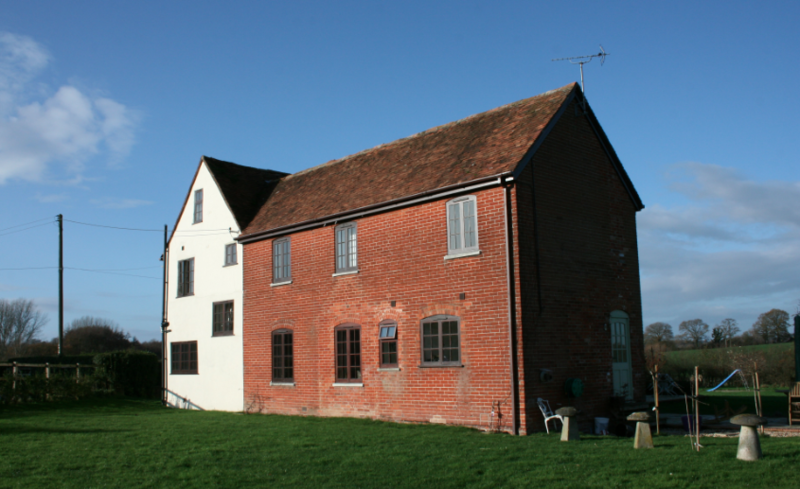 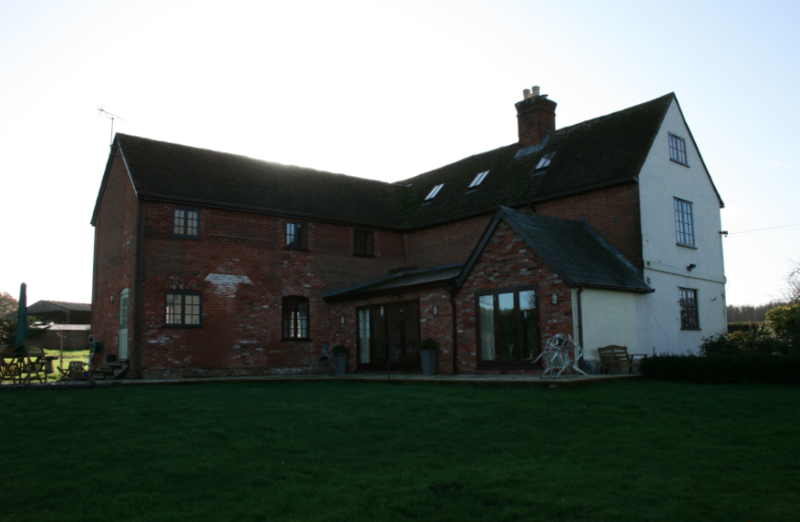 Extensive programme of refurbishment and updating of a traditional farmhouse. 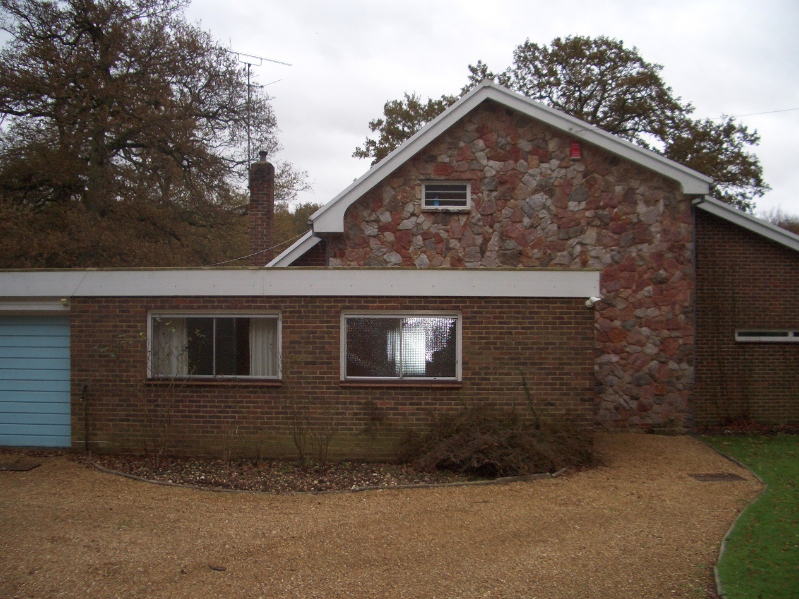 The works included adapting two separate dwellings to form one large 'working' family home.